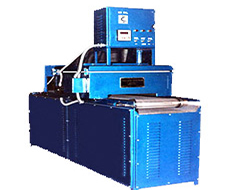 Conveyor Ovens offered comprise energy efficient ovens that find use with overhead conveyors. 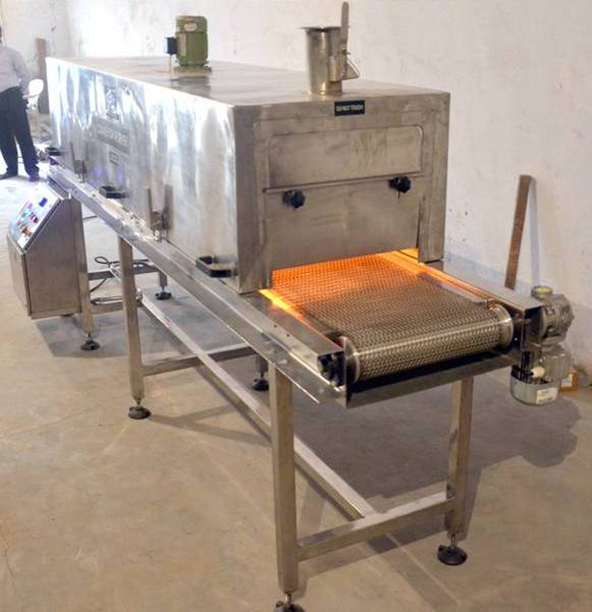 These ovens can be made to support conveyor track inside heated chamber that aids in containing heat and fumes or can also be provided with a slot on top for part hangers to pass through. Here, our expertise lies in making these ovens available with part profiles in varying dimensions. 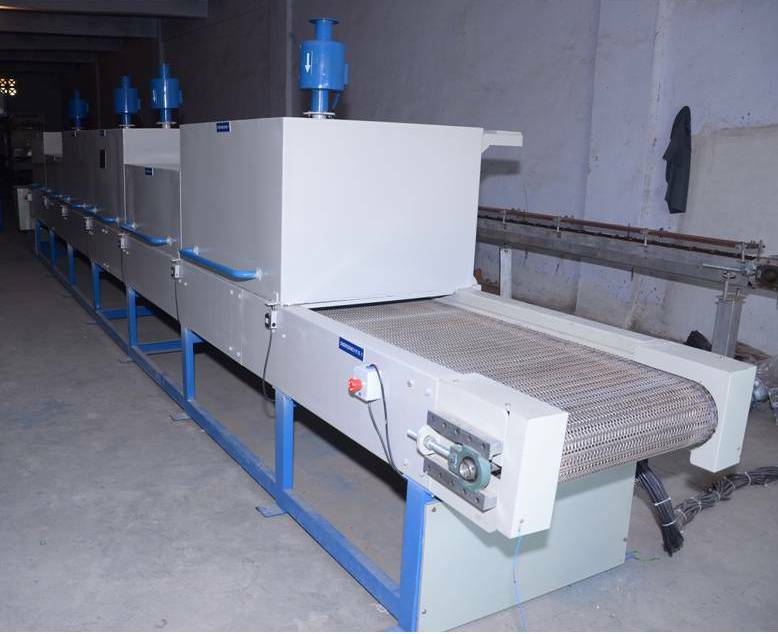 Here, with ovens and control panels built to be installed quickly, these come with minimum of field wiring requirement and when required all systems can be completely factory assembled, set up as well as tested prior to shipment so as to provide for a trouble free start up. 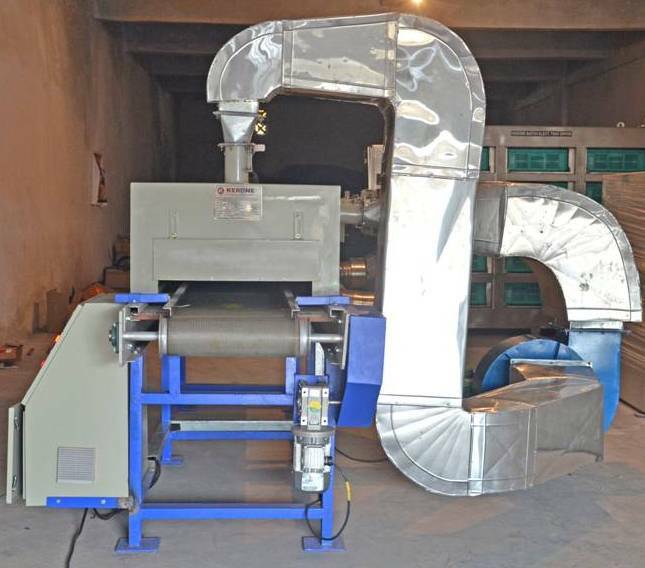 Some of the end applications these Conveyor Ovens are used in include in finishing industry for drying, preheating, powder coating pre-gel and cure as well as in other applications. 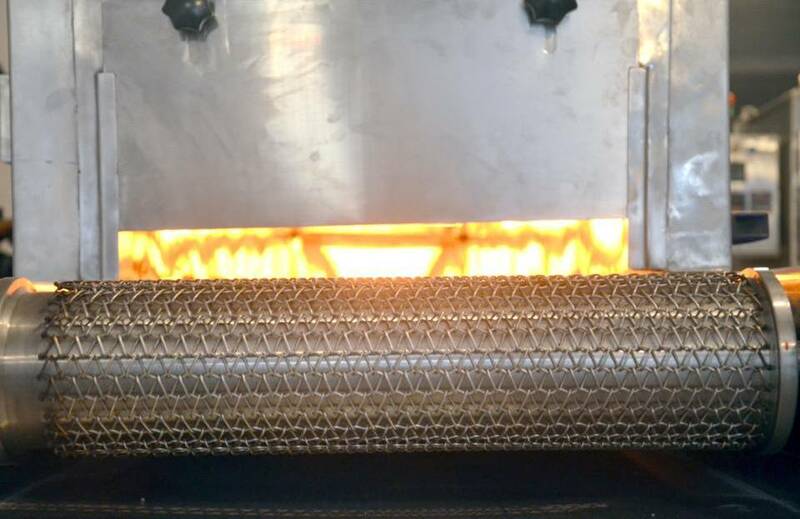 For achieving smooth process performance, we also welcome opportunity to review process heating challenges of the customers so as to provide them with best possible solutions. 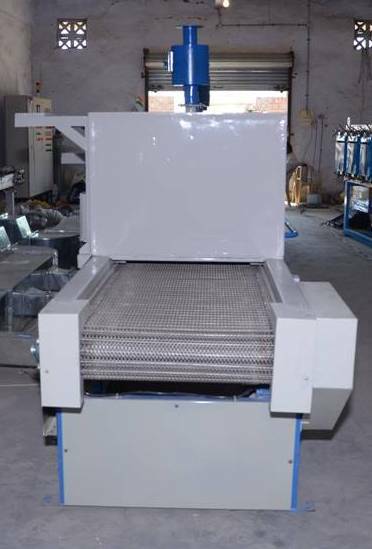 We at KERONE are having 40+ years of experience in designing and manufacturing various types of specialized industrial machines for the processing need of our clients. 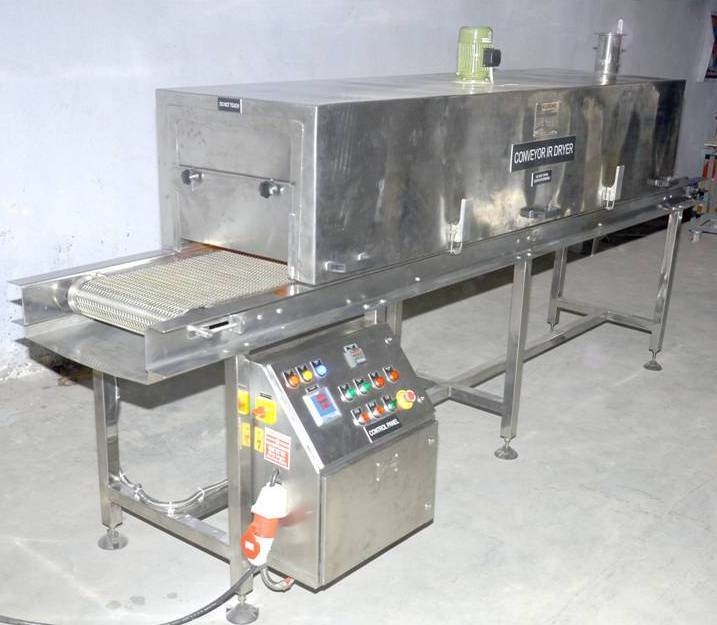 We are having immense experience in designing and manufacturing of conveyor ovens that can best fit for their various industrial processing requirements. 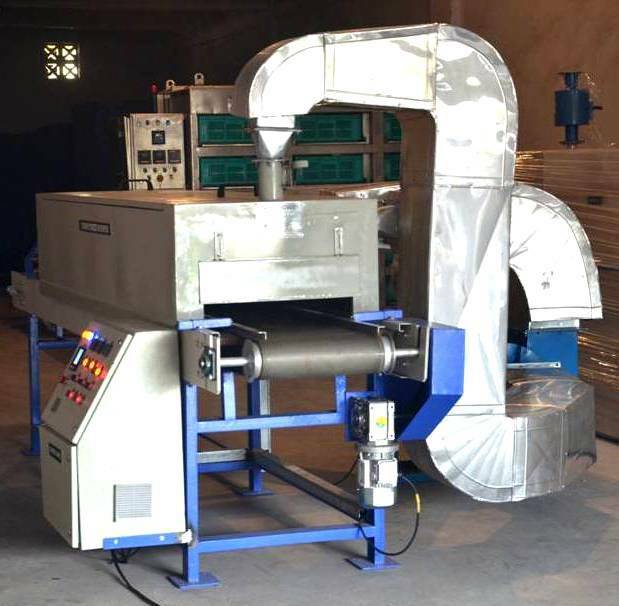 Conveyor Oven solutions offered is based on latest infrared/microwave technology that allows meeting the requirements of enhanced drying systems as well as increased line efficiency. 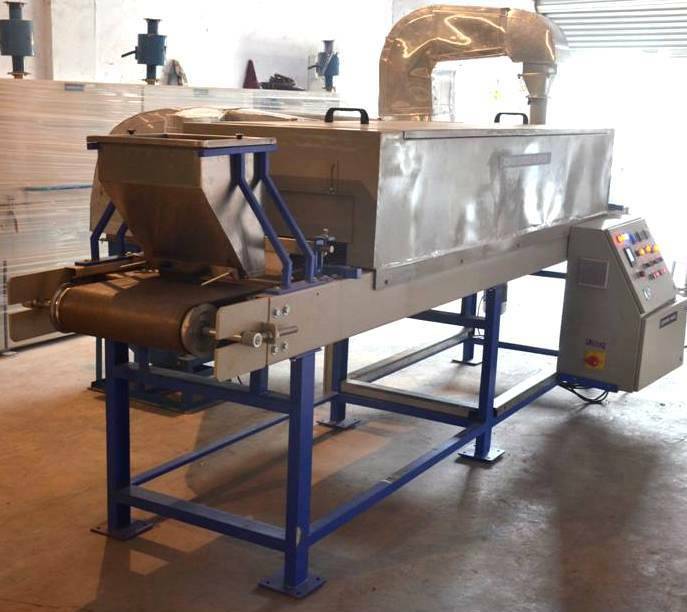 These systems are developed by industry's most experienced drying application & engineering team that allow us to deliver exceptional working standards in the solutions delivered.